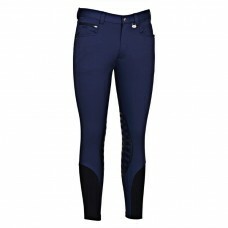 Our George H Morris Men's Rider Silicone Knee Patch Breeches sport a traditional look with a modern .. 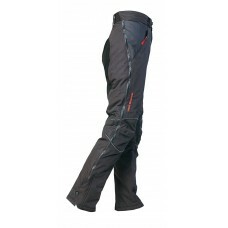 Rain, snow, wind and mud-resistant - really! Designed and patterned in the saddle for the perfect fi.. 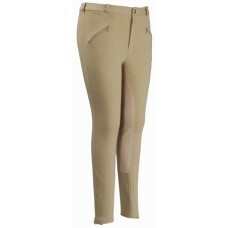 Warm and durable fully seam taped riding pants made of waterproof and breathable fabric. Main featur..
A classic breech made with our durable and smart cotton and spandex fabric.Featuring a slash zi..
You'll love this traditional breech! It is made with a durable cotton and spandex fabric, and f.. 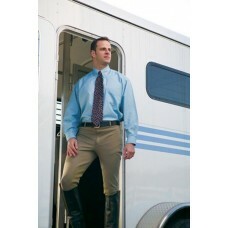 This classic 4-pocket men's breech is now available in our popular, durable ribb fabric for a great ..